The search found 9 results in 0.381 seconds. Peter G. Peterson gives an interview in the April 2016 edition of Leaders Magazine. America’s young people have the most to gain — and the most at stake — in how we address our pressing fiscal policy challenges. 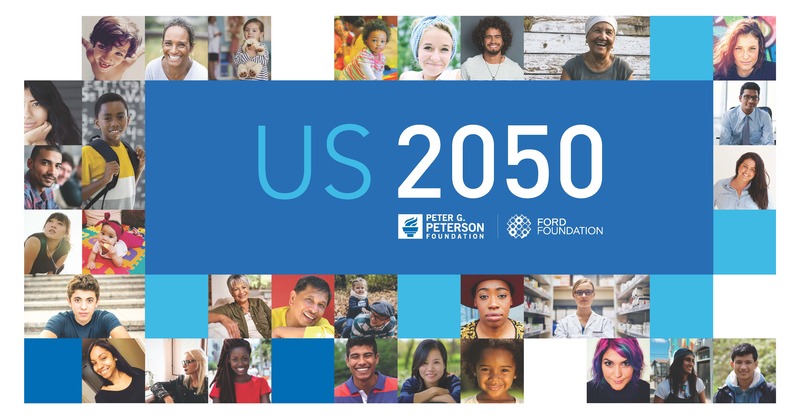 The Peter G. Peterson Foundation today convened a broad range of senior officials, policy-makers, elected leaders, and experts at its first-ever "2010 Fiscal Summit: America’s Crisis and A Way Forward" to launch a national bipartisan dialogue on America’s fiscal challenges. Five students from the University of Virginia have been awarded first prize in the nationwide Up to Us competition — a first-of-its-kind, six-week challenge to engage young people on college campuses across the country on the federal government's long-term debt.